Fashion Flash is Live and a Giveaway Alert! Fashion Flash is live and is being hosted by Mirabai at Moving Free. 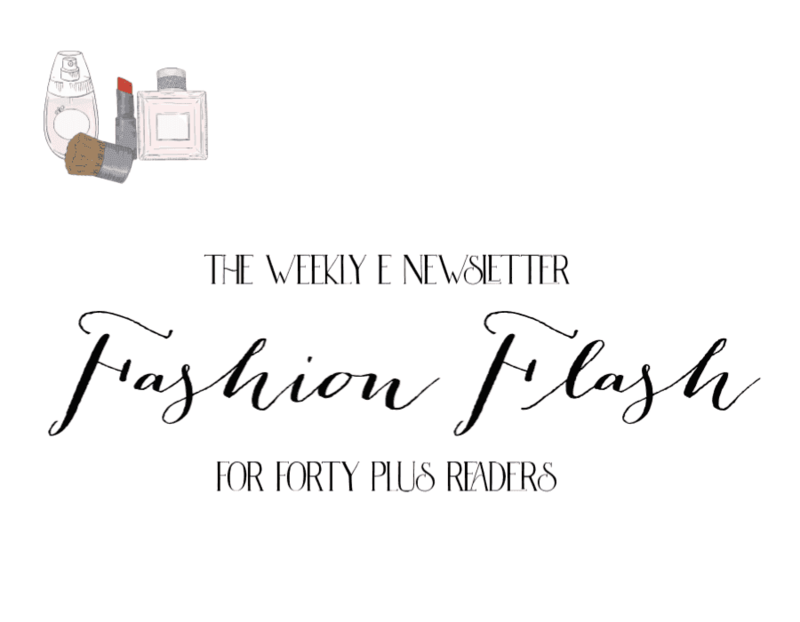 Fashion Flash is a weekly e-newsletter compiling blog articles and podcasts by forty-plus authors on a variety of subjects including beauty, fashion, travel, lifestyle, wellness and fitness and interior design. Marcia at Beauty Info Zone is hosing another Fashion Flash Beauty and a Book Giveaway including a Harlequin Desire romance and an Ulta Beauty gift card. Hurry over and enter through March 8th! Okay, back to my regularly scheduled migraine. Catch you all on the flip side. One thing I love about being a beauty blogger is all of the skin care that I get to try. 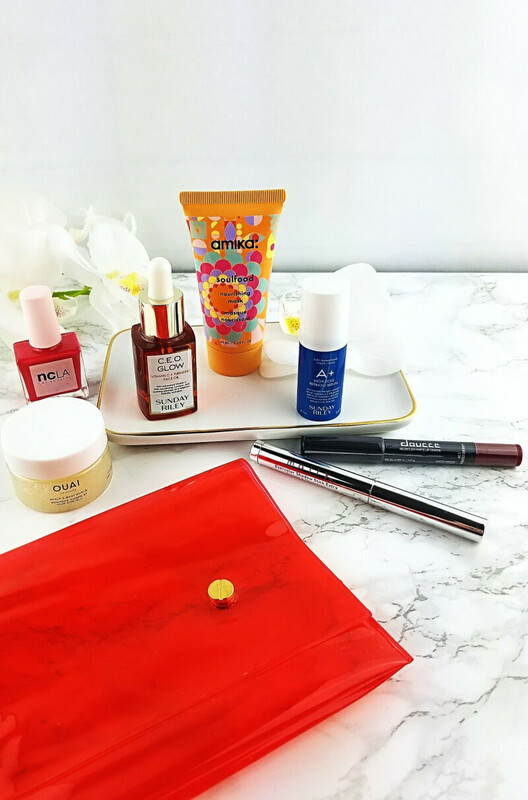 It is my great privilege to play with a wide variety of products from many brands in price points ranging from affordable to extravagant and if I've learned one thing, it is that price doesn't always inform quality. Fashion Flash is ready for your reading pleasure and is being hosted by Jackie Silver Style. February is flying by and as far as I'm concerned, it and winter can be done, already! I am so ready for spring but Good Old Mother Nature isn't finished with us, yet. The National Weather Service has predicted five to nine inches of snow for my area and I'm freaking out! I hate snow and let's be be real; five to nine inches of that stuff, measured the "official" way is a lot of snow! We could be buried. This could be it, for your's truly. If you never hear from me, again you will know what happened. Carry on and do a smoky eye in my honor. Geeze Erika. Dramatic, much? You do know that the City of Prescott has snow plows and your husband has a big container of ice melter and a good snow shovel in the garage, right? I's sure that you'll survive. Yes, I know that this is posting a little late. Sue me. I love beauty box subscription services. For a small monthly outlay, I receive in the mail a little box packed with beauty goodies ranging from skin care to hair care, nail pretties to makeup and it's all a guessing game as to what I'll find when I open it up. It's so much fun. 💖 Jessica at Be Happy and Buy Polish has put together all of her Valentine's Day manicures for your convenience. You'll be inspired with all the choices you have! 💖 Never Say Die Beauty is hosting a new makeup and journal "Beauty and A Book" #giveaway! Enter to win thru 2/17! How about another giveaway? 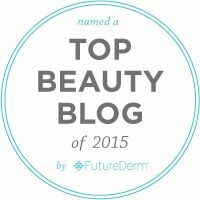 💖 Beauty Info Zone has a new one for you that is perfect for this cold spell. Enter to win Olbas Oil Aromatherapy Inhalant and Massage Oil to help fight the miseries of winter. 💖 Prime Beauty gets her glow on with the new BECCA x Khloe Kardashian Bronzer, Blush and Glow Palette PLUS, she found a red lipstick made for her! 💖 Need some gift ideas for Valentine's Day? 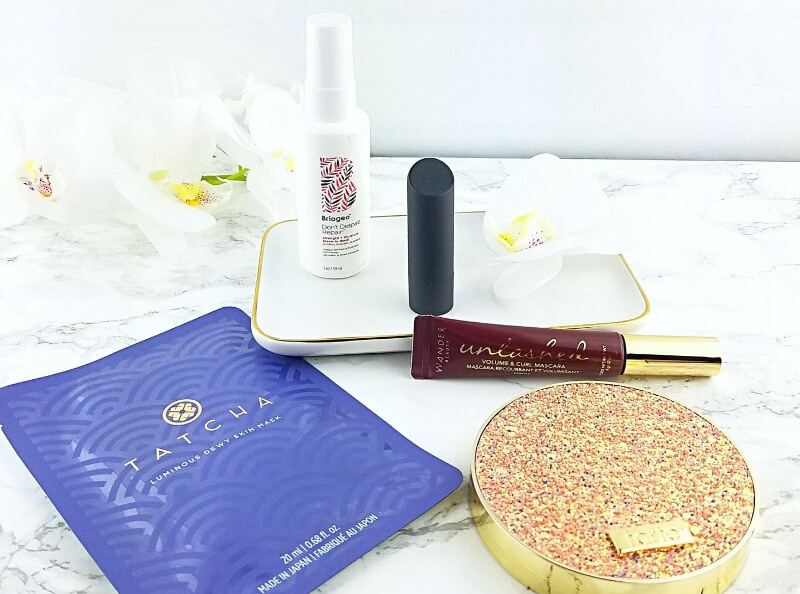 Pammy Blogs Beauty previews the Valentine's Day Collection from L'Occitane featuring Rifle Paper Co.
💖 Do like you to glitter on weekends?! Try glittering at work! BeautyJudy shares tips on work appropriate eye looks with pressed glitter shadows! 💖 Do your lashes need a pick me up for Valentine's Day (and beyond)? Have no fear, ColourPop has a NEW mascara and it will be YOUR NEW BFF. Shipra of Taneja's Bride shares BEFORE and AFTER images for your viewing pleasure. 💖 Are you looking for affordable hair products to repair dry or damaged hair? Look no further than L'Oreal Elvive. Stacie from The Makeup Obsessed Mom has a review and a coupon for you. 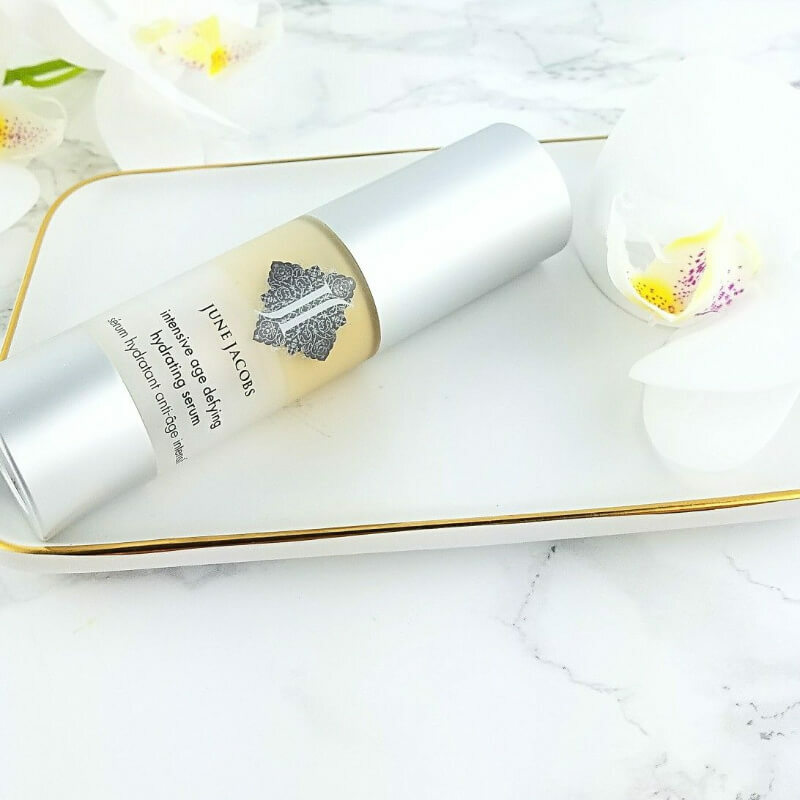 💖 Erika at Notes from My Dressing Table shares why she loves the June Jacobs Intensive Age Defying Hydrating Serum and why she thinks that you will too! 💖 Blushing Noir puts Covergirl Exhibitionist Mascara to the test! 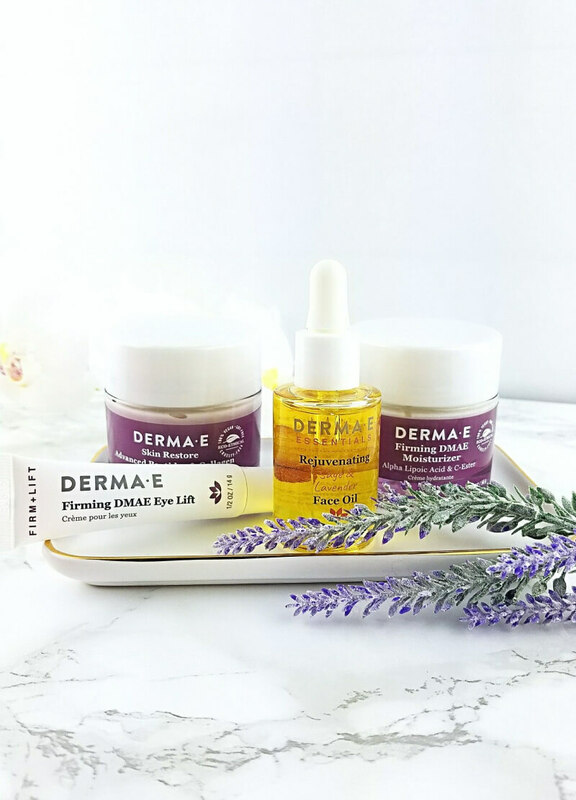 This is the brands latest claim to volume and the price is certainly right… click here to see if it's any good! Gentle reader, are you as sick and damned tired of winter as I am? I swear that the cold and wind, running the furnace and my fireplace are conspiring to wreck my face. If you feel the same way, read on because I am going to share something that I believe will help. 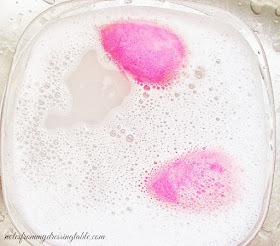 Juno & Co Velvet Microfiber Makeup Application Sponges | Love Them or Leave Them? 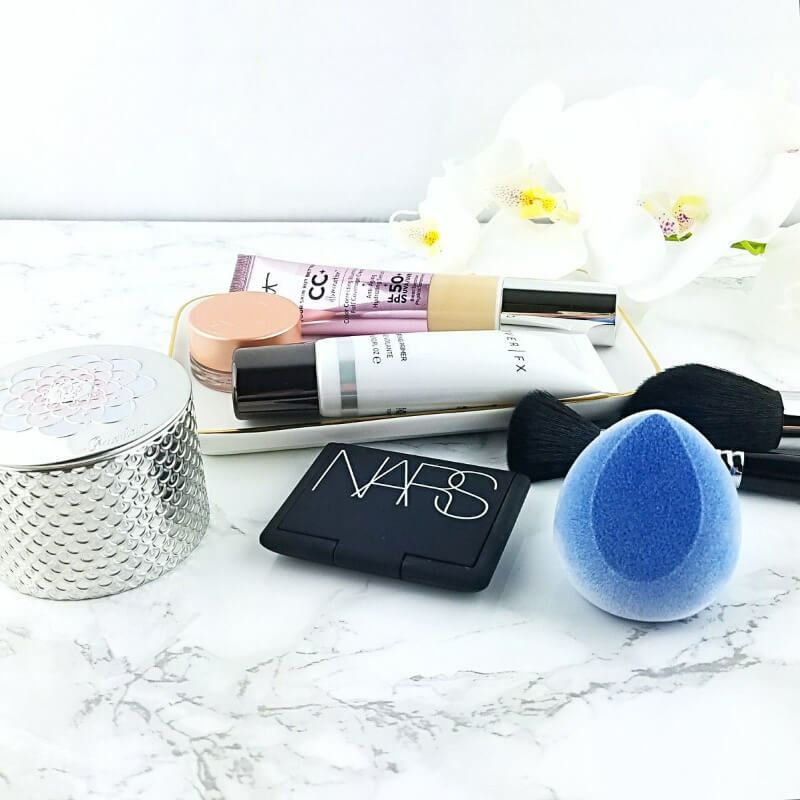 I have been seeing the Juno & Co. Velvet Microfiber Makeup Application Sponges all over the place and I was curious about how well they really work so I was happy to give them a go, when they came my way. My Boxy Charm - Boxy and Chill beauty subscription box for January, 2019 was a home run for me. Read on to learn why I am so thrilled with this box. How is it February, already? Time. It just flies faster and faster as I get older. Somehow that is so unfair! One good thing about another week having gone by is of course, a new edition of Fashion Flash, our weekly e-news letter for forty plus readers. Enjoy these great reads and have a wonderful week! 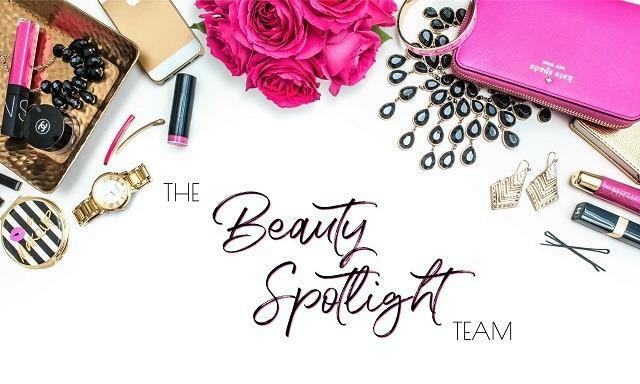 The Beauty Spotlight Team Roundup | My Inaugural Post!